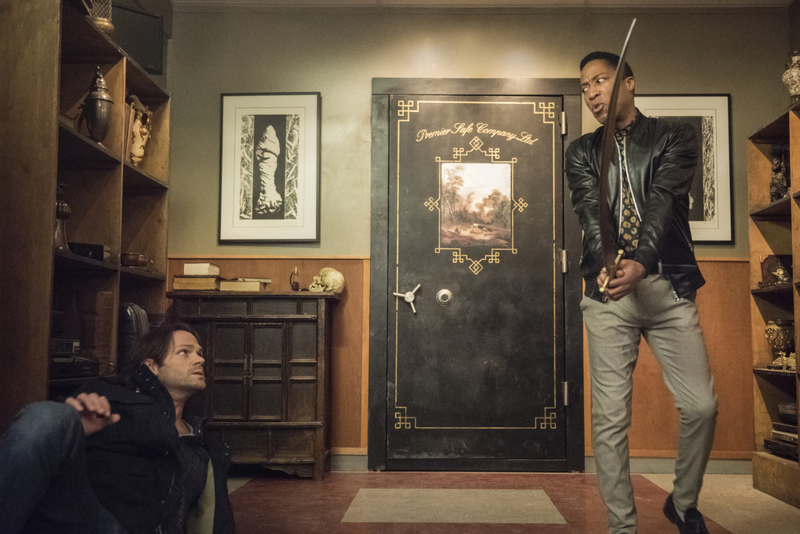 The 300th episode of Supernatural is just two days away — and today, our red carpet spotlight falls on “Jack” Alexander Calvert. In our red carpet interview, Calvert spoke about what it was like to join the Supernatural family… and what he can tease for Episode 300. “Winchesters, Impala, a mystery… hopefully I’m alive!” he exclaimed. What does he have to say to the fans who have shown their support for so long?